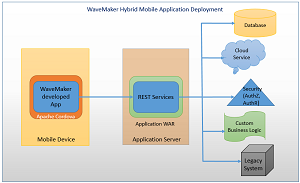 WaveMaker Inc. announced that its mobile rapid application development (MRAD) tool now lets developers create hybrid apps along with pure Web apps. In the face of a highly publicized shortage of skilled front-end mobile developers, WaveMaker is positioning its MRAD solution as a way for organizations to quickly modernize their existing apps, such as Web apps, in the new age of mobility. By using the increasingly popular hybrid approach, enterprises can install these apps on user smartphones and take advantage of device capabilities such as camera, GPS, network, contacts, local file storage and so on, the company said. "Today's users increasingly demand mobile access to apps, and modernizing the front-ends of existing apps to add mobile capabilities using Web technologies is more efficient than investing time and money in building native apps for each of the mobile platforms such as Android, IOS, and Windows," the company said in a statement yesterday. "Those platforms and devices change rapidly, requiring constant updating of native apps, which is a maintenance headache. Plus, building new front-end apps is easier than modifying existing Web apps because mobile apps have newer interaction paradigms, including different navigation controls, multiple screen resolutions, and platform-specific usability guidelines. Most mobile app building requires complex API development to access enterprises' back-end systems and server-side databases." To work with those back-end resources, WaveMaker's hybrid mobile apps are divided into two parts, with a server hosting the part that contains REST APIs, custom business and database integration logic and other service integrations, all in a WAR file. 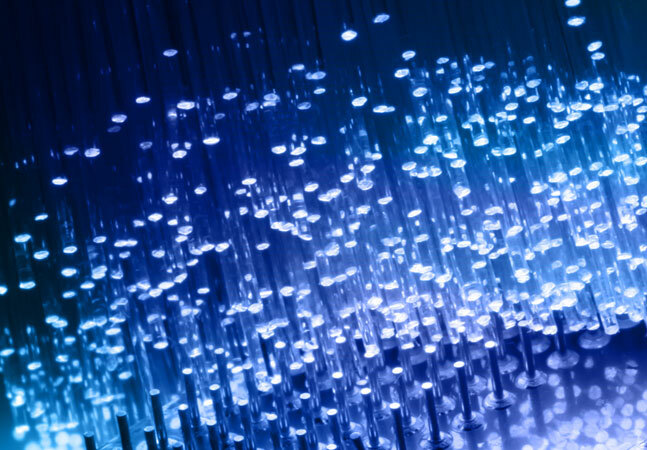 "The WAR file is deployed on a Java Application Server," WaveMaker's Mayur Shah wrote in a blog post. "WaveMaker provides [a] default cloud to deploy the WAR file automatically." With the WaveMaker visual, drag-and-drop approach, the tooling provides mobile widgets to access the aforementioned device capabilities and support touch gestures, including swipe, tap and pinch. To ease the complexity of dealing with different build systems, tooling, SDKs and libraries specific to individual platforms (Android, iOS), the MRAD solution provides a single-click build cross-platform installer. It also provides templates with commonly used UI functionality to help developers get started on building apps for common use case scenarios. Regarding those scenarios, the WaveMaker approach is best suited to business productivity apps, internal apps that automate business processes, and media apps, the company said. It's not so well suited for gaming, animation or highly interactive consumer apps similar to Uber and Instagram apps, the company said. Make changes at the speed of business: zero-code hybrid mobile app development eases both development and maintenance of apps for smartphones. Support multiple platforms and devices quickly and easily: IT can develop once and support multiple platforms and devices simply by switching themes, rather than rebuilding the app for each platform or device. Empower functional teams with limited front-end development skills to build modern UI for mobile devices. Simplify packaging such apps in-house using the integrated cross-platform installer builder (based on Apache Cordova), instead of sending apps to a remote site mainly for packaging. The WaveMaker MRAD solution is available as a 30-day trial running on the company's WaveMaker Online platform, with instructions and pricing information available on its "Get Started" page.